California voters interested in the future of education in California will make a pivotal decision when they go to the polls twice next year to elect a successor to Gov. Jerry Brown, whose record four terms are drawing to a close. The primary election will be held exactly six months from now (on June 5, 2018). The general election will be held on Nov. 6. The four leading Democratic candidates to replace him are Lt. Gov. Gavin Newsom, former Assembly Speaker and Los Angeles Mayor Antonio Villaraigosa, former State Superintendent of Public Instruction Delaine Eastin and former State Controller and current State Treasurer John Chiang. Because of Democratic dominance in statewide elections, it is a virtual certainty that one of them will be elected governor. In the latest PPIC poll of registered voters, conducted between Nov. 10 and Nov. 19, Newsom was still leading the field, although narrowly. He received 23 percent voter support, compared to 18 percent for Villaraigosa. Chiang got 9 percent support, and Eastin 6 percent. But large proportion of voters — 30 percent — are undecided. The two leading GOP candidates — businessman John Cox and Assemblyman Travis Allen — received 9 percent and 6 percent support respectively. The Democratic candidates shared their most extensive on-the-record remarks to date on early education and the K-12 system at a Birth to Five Water Cooler event sponsored by Advancement Project California in Sacramento on Oct. 2-3, 2017. As a public service, EdSource is presenting transcripts of their remarks, which have been lightly edited for clarity. Each candidate made remarks for five minutes, followed by a question-and-answer session with EdSource Executive Director Louis Freedberg and audience members. To read their remarks, click on the links next to each candidate below. Their presentations can also be found on YouTube, with links in the transcripts to the remarks of each candidate. There is a great deal of agreement among the candidates on a range of issues regarding child care and K-12 issues. All four are committed to universal preschool as well as expanding services for even younger children. All say they supported the Local Control Funding Formula, although they vary in how much they want to impose stricter accountability standards on districts. 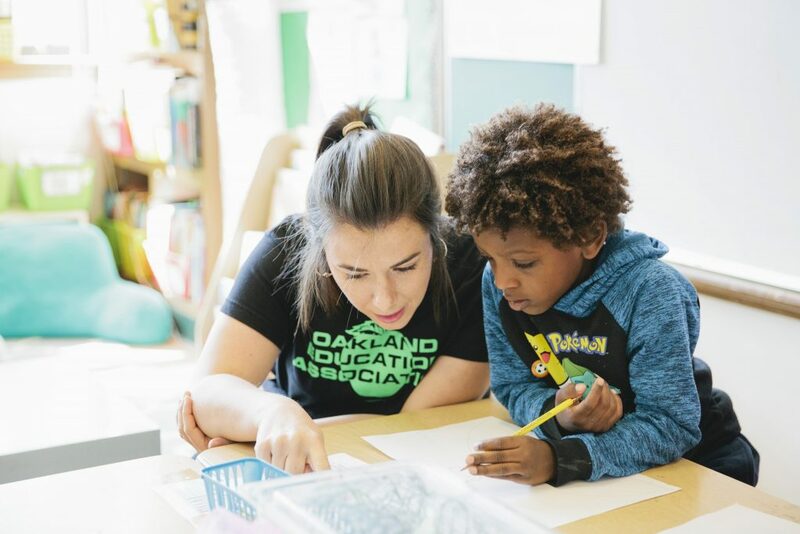 All say they are against for-profit charter schools operating in California, and that there should be more oversight of the charter school sector generally. They vary in the degree to which they support reforming Proposition 13, or the manner in which it should be reformed. But all say that tax reform is needed. The candidates were not asked to talk about higher education at the Advancement Project California event. The governor’s influence over education at all levels in the state is massive — and arguably far more than that of the state superintendent of public instruction, whose post is also up for grabs next year, but whose powers have been severely curtailed by the Legislature. The governor has considerable sway over how tens of billions of dollars in state support for child care, K-12 education and postsecondary education are spent. In addition, the governor can exert direct influence over preK-12 policies through the people he appoints to 4-year terms to the State Board of Education, to the Board of Trustees of the California State University system and to the Board of Regents of the University of California. Because the CSU trustees’ terms are 8 years long, and those of the regents are 12 years, the governor’s influence over these governing bodies is shared by appointees of previous governors who are still serving out their terms. The governor’s appointees are supposed to act independently of the governor, but he makes his influence felt by nominating candidates who typically broadly share his views on education. For a summary of the candidates views, please also see this related story on EdSource Today. Having attended the candidate’s forum at the CSBA conference, I can honestly say that there are extreme differences between the candidates. 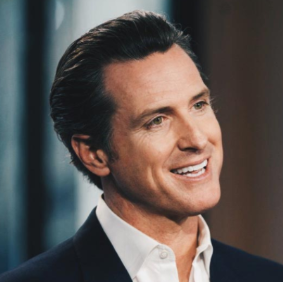 My observations: Newsom is the career politician – slick and pandering, but well-spoken. His ideas were more centrist on charter schools and of course, since it was the CSBA, a big supporter of increasing funds dedicated to local control decision-making. Did I say he was slick? Very. 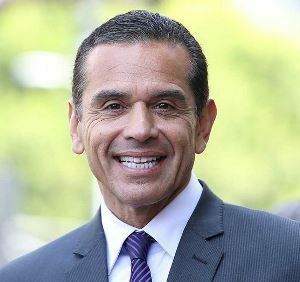 Villaraigosa had no original thoughts and avoided or ignored questions he didn’t like. In every question, he agreed with the other candidates’ positions that got the biggest applause…”I agree wholeheartedly agree with my friend (Gavin, Delaine, etc.) on this issue. He did not do well. When asked about pensions, he went off on a tangent about what he has done, avoiding the question completely. The crowd seemed to see right through him – very few applause points for him. He came across as desperate for a job. Delaine Easton was a crowd pleaser. Passionate, sincere, unafraid. Very impressive in every answer. 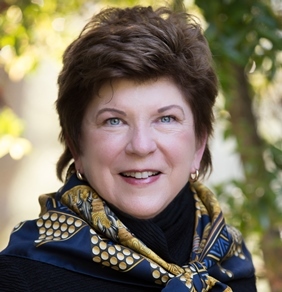 She and Chaing seem to be in the race for the right reasons – in improve life for Californians. 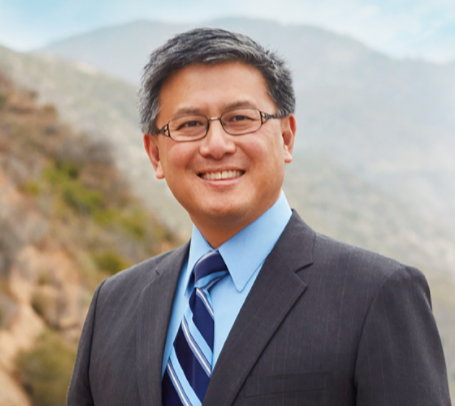 John Chiang came across as an intellectual who really thinks every thought through. A rabid supporter of education. Will be interesting to see who rises to the top. Cox and Travis, like Chiang and Easton, receive 9% and 6% of votes, respectively, yet they don’t get the benefit of an interview on Ed Source and that despite the admission of a wide open race. ?? GOP candidates did not participate in the Advancement Project California event, which presented an unusual opportunity to hear the leading Democratic candidates’ views on education early in the campaign. There was no transcription of Cox and Travis because they did not participate. Our plan is to interview candidates from all parties in the coming months.